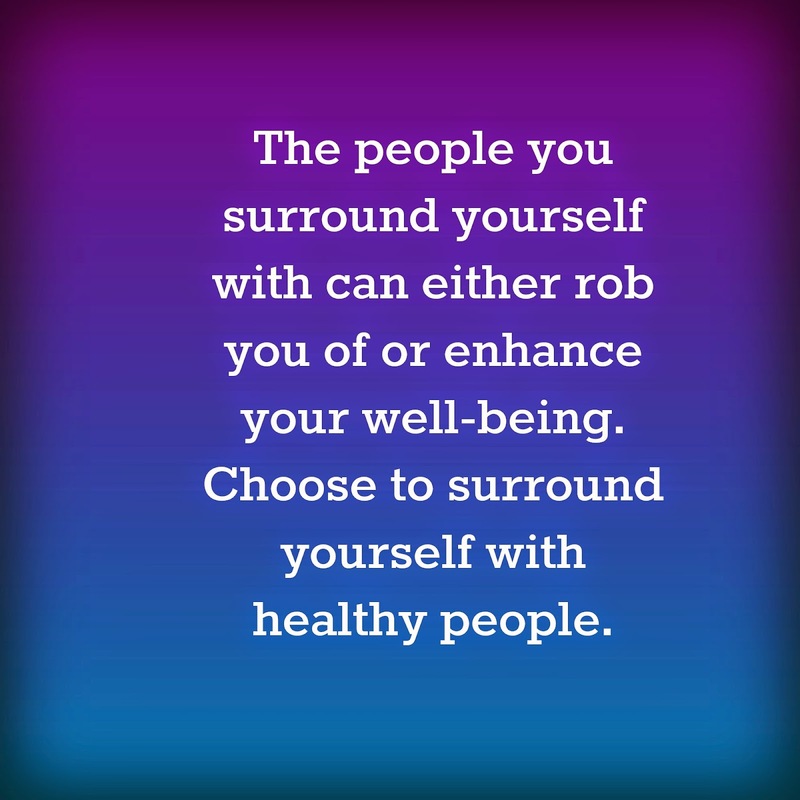 TOXIC OR NEGATIVE PEOPLE SABOTAGING YOUR HEALTH? Acupuncture can effect your emotions - this includes willpower and assertiveness, letting go of grief, reducing stress, worry and anxiety. 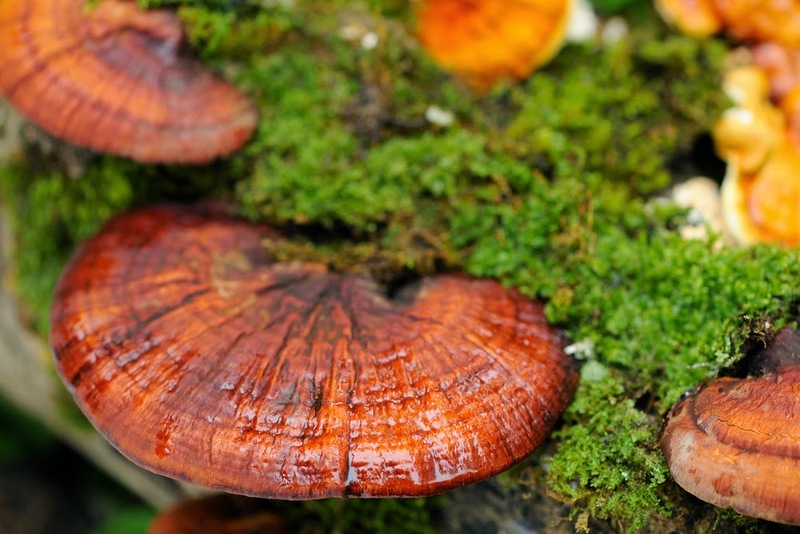 Ganoderma (also known as Reishi or Ling Zhi) is the king of the 22 supertonic herbs in Chinese medical herbalism! Traditionally used as an anti-aging herb it's health benefits are extremely broad however. It improves the immune system and is known as an immune modulator as not only can it stimulate the immune system but it can regulate it - this is what makes it so precious. If the immune system is excessive as in allergies or auto-immune diseases Reishi can reduce the excess. The group of chemicals that are responsible for this are known as the ganoderic acids and they inhibit histamine release and improve oxygen utilization and liver functions as well as acting as free-radical scavengers and being potent antioxidants. It can help lower LDL cholesterol and improves the cardiovascular system. It has been found to prevent and treat hardening of the arteries, angina and shortness of breath associated with heart disease. In Japan it is approved as a drug for some cancers and can reduce the side-effects of chemotherapy and radiation treatment while simultaneously contributing to the rebuilding of the immune system. Ganoderma can stimulate the production of anticancer substances produced in our bodies - interferon and interleukin 1 and 2. It may well prove to be the greatest prevention against cancer. It is approved in China and Japan to treat myasthenia gravis and is used for bronchitis, insomnia, hyperlipemia. It has a long use as an anti-stress herb and help calm the mind, ease tension, sharpen the mind. Everyone who takes Reishi notices the peacefulness that seems to accompany its use and its effects are cumulative, gradually strengthening the nerves and protecting us on every level. Click on the link at the bottom if you would like to listen to some oud music to go with the meal. The oud is an instrument used in North Africa and related to the lute. 1.5 cups each of quinoa, coconut milk and water. Rinse quinoa and put into saucepan with coconut milk and water. Place lid on pan and bring to boil, reduce heat and simmer for about 15 minutes, until liquid has been absorbed. Fluff quinoa with a fork. Cut thigh fillets in half. Place spices and salt and pepper into a plastic bag. Add chicken pieces, shake to mix together until they are coated with the spices. Use a large heavy based fry pan or pot that has a tight-fitting lid. Layer half the onion over the base of the pan. Top with chicken pieces. Then sprinkle lemon and garlic over the chicken. Top with remaining onion. Add the olives, drizzle with the olive oil and pour over the water. Bring to the boil, reduce heat and simmer with the lid on for 50 minutes. Serve with Coconut Quinoa. Here is the link for the music. Why DOES Penelope Cruz have four gold needles pierced through her ears? Penelope is undergoing auriculotherapy - a form of acupuncture developed in France. Needles are placed in the auricle area of the ear to alleviate health issues elsewhere in the body. Auriculotherapy can be used to treat addiction, depression, sciatica or used to help with weight loss or fertility issues. The pins, neatly spaced in a vertical line down the star's auricle, may look like trendy new jewellery, but they are in fact acupuncture pins that are attributed with myriad health-giving properties. The needles are used for auriculotherapy - a form of acupuncture that stimulates points in the auricle (the external ear) in order to alleviate health conditions elsewhere in the body. They could be put in place to help the wearer combat some sort of addiction, habit or unwanted behaviour,and are widely used to help alleviate chronic pain, sciatica, tinnitus, depression, gastric problems or insomnia. One of the most obvious - and simple to explain - uses for auriculotherapy is to help quit smoking. The user wears the needles in the ear and, if they feel the urge to smoke, they simply press or twist the needles. Practitioners also report excellent results with weight loss and weight management, where the needles are used to help dieters curb cravings and halt binge cycles. The treatment, which was brought to light in the West 50 years ago by a French doctor, Dr Paul Nogier, has been used in Chinese and Egyptian medicine for millenia. With so many of us spending more and more time at the computer screen eye strain is becoming more prevalent. If you work at a computer it is important to take regular breaks. Every 20 minutes take a small break and then a longer one every hour. It is important to refocus your eyes - so look out of the window at the sky or something distant and then come back to something close. Do this ten times every 20 minutes. 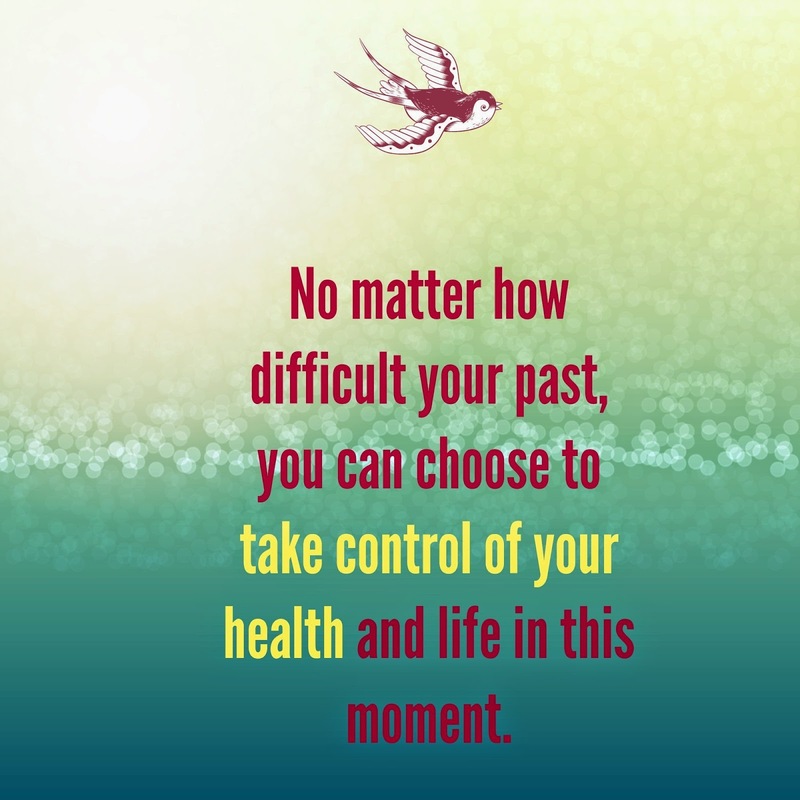 It is also a good time to refocus your thoughts. Omega 3 fatty acids – salmon, tuna, sardines, walnuts and flaxseed – reduces inflammation. Eat oily fish 3 times per week. 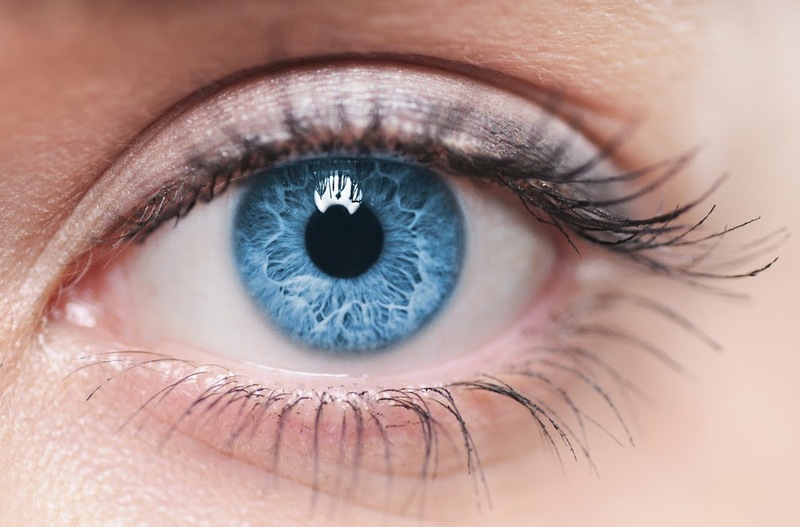 Zinc – kidney beans, seafood, poultry, pumpkin seeds and brazil nuts– helps with night vision and cataracts. Brazil nuts are also a good source of selenium which is absent in our soils now. Vitamin C – citrus, tomatoes, capsicum etc – supports healthy blood vessels. Lutein and Zeaxanthin – green leafy vegetables such as spinach, broccoli, brussel sprouts – can help protect against macular degeneration and retinal damage. Eat fresh green leafy vegetables daily. Provide adequate protection for your eyes by wearing good quality sunglasses to reduce sunlight exposure and reduce glare. Don’t forget them if you go ski-ing. This will also help reduce lines from squinting. 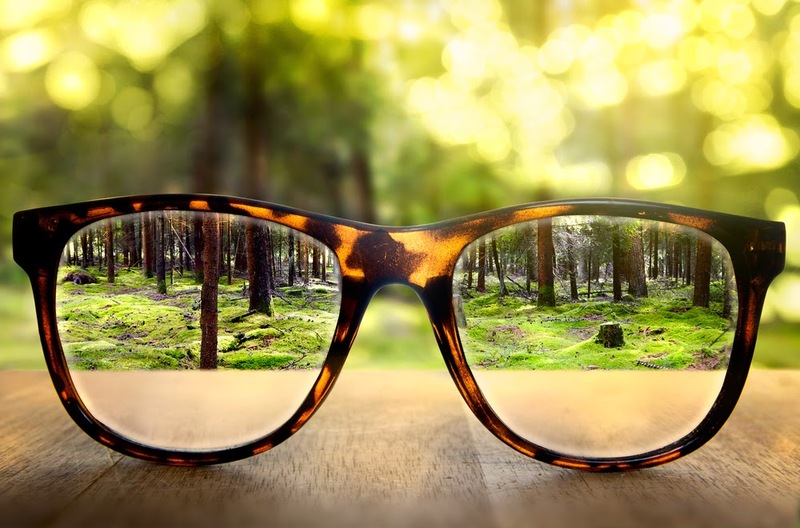 No vision problems? An annual eye check is still important to check for glaucoma and make sure the macula is checked. · On the foot: press down on the spot between the great toe and the 2nd toe. You may feel a slight ache or soreness. Hold for about 30 seconds on each side. · On your hand: When your thumb is close to the index finger, this point is located about level with the end of the crease on the “meatier” part of the muscle. Press, rub and hold. It should feel achy or sore. 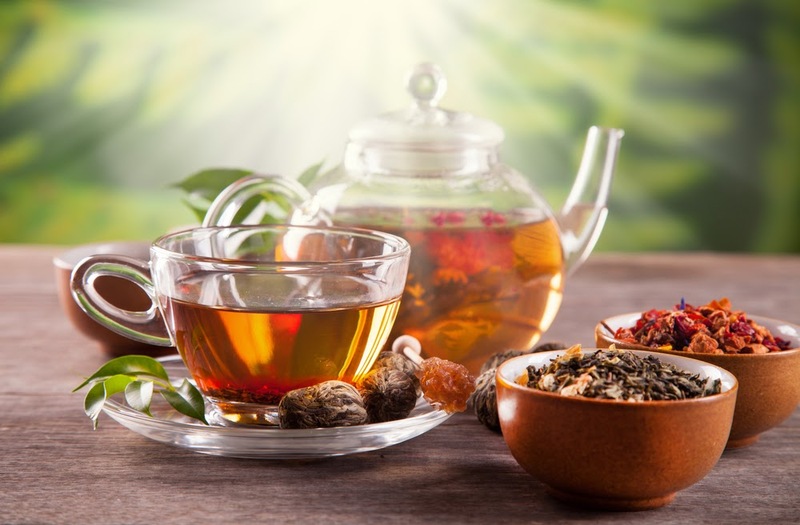 Combine either a peppermint tea bag or fresh mint leaves with 3-4 goji berries and 2 dried chrysanthemum flowers (available from Asian grocery stores) in a mug or pot. Boil the kettle, wait for 3-4 minutes for water to cool slightly and pour into mug or pot. I often make one up in the morning and just top it up with warm water through the day. Preheat the oven to 170 degrees celsius. Heat a little olive or coconut oil in a large frying pan. Gently saute the prepared vegetables over medium heat until soft. Do not brown or burn the vegetables. Season with salt and pepper. Place the nuts and seeds in a food processor and gently pulse until just combined (you don't want them to be too fine, they need to have texture). Put the nut and seed mix with the vegetables and then add the beaten eggs and breadcrumbs. Mix well then add chopped herbs, stir through. Line a loaf tin (approximately 30cm x 17cm with bake paper. Press the mixture into the loaf tin and cover with another sheet of bake paper. Press down firmly, then remove top paper layer. Bake in oven for about 1 hour. Cool in loaf tin. Slice and serve with salad or vegetables. Great nutritional value and very filling. Good for picnics or use left-overs for lunch. Based on a recipe from Dr Libby's Real Food Kitchen. uptake at a molecular level - have been discovered. and may help reduce your medications. 7 Signs That You Need Acupuncture This SpringTomorrow is the first day of spring. Yahoo! Except for that fact that many people don’t feel so hot this time of year.The flu is—knock on wood—mostly behind us. Allergies are exploding. So, why do so many of us feel off in the early days of spring? Mix chia seeds with milk in a bowl. Let it sit for 10 minutes then stir again. Break up any clumps of chia seeds with a fork. Tip into food processor or blender with vanilla, maple syprup and half of the blueberries. Whizz for 20 seconds in processor. Pour into serving glasses. Refrigerate overnight. To service scatter the remaining blueberries evenly over the top with a few chopped pistachios or almonds. Maple syrup has fewer calories and more mineral than honey or sugar. It is high in zinc and manganese - essential for a healthy immune system. Chia seeds are gluten free and anti-allergenic and loaded with protein, vitamins and minerals. Chia contains omega 3 6 and 9 and many phytonutrients. Chia is a great food for marathon runners - increasing energy and stopping leg cramps. Chia is great for your pets health too. Ditch processed junk food, drink 8-10 glass water per day. Have smaller portions of food - trying using a smaller plate. Include lots of plant protein - quinoa, dried beans, amaranth, nuts, chia. Reduce of stop alcohol, juice and soft drink which are all concentrated sugars, get moving. 1 tablespoon chia seeds mixed with 1 cup water. Add juice of 1 lemon and sweeten if desired with Stevia. Drink immediately or let it stand until gel-like. Have this 1 hour before main meals or as a snack between meals. Harness your willpower and reach your goals faster! Silently, billions of bees are dying off and our entire food chain is in danger. Bees don't just make honey -- they are a giant, humble workforce, pollinating 75% of growing plants. But in five days the US could move to ban the toxic pesticides that are killing them off. 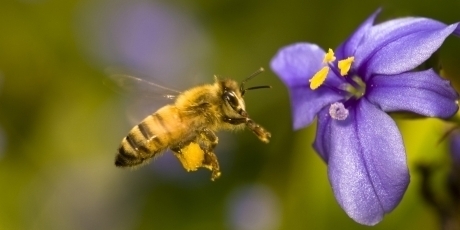 Bees are vital to life on earth -- every year pollinating plants and crops with an estimated $40bn value. Without immediate action to ensure bees' continued pollination, many of our favourite fruits, vegetables, and nuts could vanish from our shelves and ⅓ of our food supply will be gone. Recent years have seen a steep global decline in bee populations -- some bee species are already extinct - beekeepers are losing a third of their bees each year. Scientists have been scrambling for answers. While some studies, often funded by the chemical companies, argue this may be due to a combination of factors including disease, habitat loss and toxic chemicals, powerful independent studies conclude neonicotinoid pesticides are to blame. We have no time to lose. This is not just about saving bees, this is about our survival. Sign the emergency petition now -- let’s build a giant global buzz calling for the US to outlaw these killer chemicals, before the honey bees are extinct. Sleep is important as our whole system needs time to repair and refuel. Sleep disruption can be caused by many different reasons. 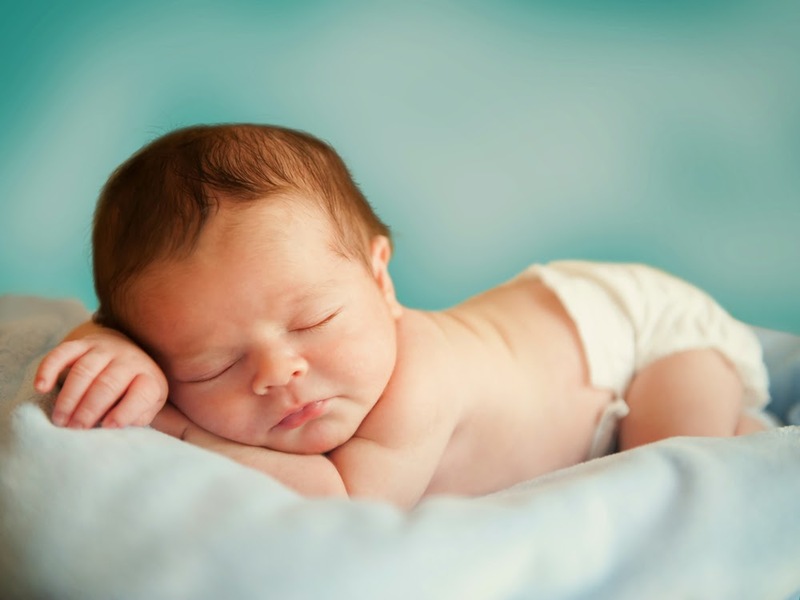 To develop a good sleep pattern we have to realign many patterns and cycles in the body. Sleep and waking are one of the biggest natural cycles in your life. Many people come into the clinic for insomnia. Here are my 16 tips if you have trouble sleeping. 1. This may sound weird but getting up 30 minutes earlier can actually help. I realise if you aren't getting enough sleep this sounds counter-productive, but science has proved this is the single most effective strategy for insomnia. Set your alarm clock 30 minutes earlier and your body clock will change too. 2. Don't go to bed unless you are sleepy. 3. Don't nap during the day. 4. Exercise, this helps relieve stress and remove toxins from the body and helps us sleep. Do you know what's on and in your food? Unless its organic we don't know that the food we are eating is probably loaded with chemicals. Many of them are used in the production of food - drugs for raising livestock, pesticides, steroids, fertilizers etc. Pesticides and fertilizers put a huge toxic load on us and the earth. Pesticides pollute the soil, crops, rivers, groundwater and the people that work on farms, not to mention wildlife. Some pesticides are deemed to toxic for Western countries and are then shipped off to Third World countries. Because a lot of our produce is imported we ingest them if we are buying imported fruit and vegetables, whether they are fresh, frozen or canned. 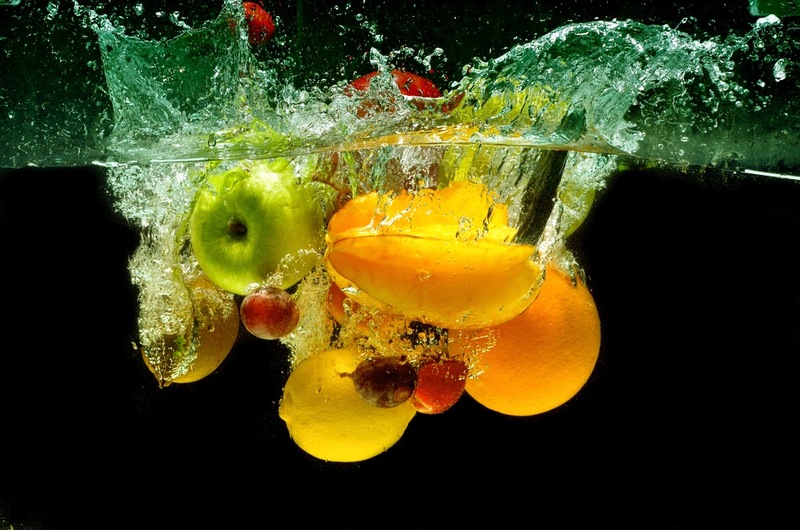 One way to safeguard against some of these toxins is to thoroughly wash fruit and vegetables before eating, especially if they are not organic. Water alone won't cut it! The white vinegar and hydrogen peroxide solution below, discovered in 1998 by Susan Sumner, is the best and least expensive way to remove harmful chemicals and is non-toxic. In Chinese Medicine health is determined by your constitution (and how you preserve it), nutrition, adequate sleep, exercise and how you manage stress. 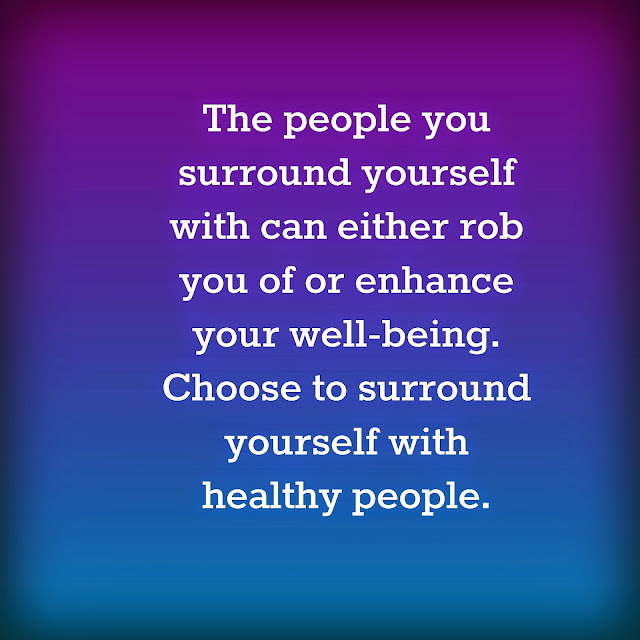 Having a good network of friends is also important for mental health and balance as is having a purpose. Hobbies are recommended to give a balance to work/life. So make sure you have something to wake up for each day. Hayfever can be caused by dust, pollens, grasses, fragrances and moulds. It can cause symptoms of red itchy eyes, watery nasal discharge, sneezing, itchy throat. Why do we get hayfever? If your immune system is hyper-vigilant you can suffer from allergic rhinitis (hayfever). Normally your body would disregard these pollens and grasses but sometimes our immune system can be out-of-whack causing discomfort for many at this time of year. An immune system that is overburdened by stress, toxins and poor nutrition can overreact. The mucous membranes are at the frontline and typically react with sneezing, itchiness and water discharge. How can we help naturally? First course of action is a course of acupuncture. Acupuncture is a great way to help the body restore its natural balance and build the immune system. We can also look at diet and nutrition to see if changes need to be made here. Sometimes a de-tox is essential. Chinese herbal medicine can be prescribed for chronic cases. Goji berries are used in Chinese Medicine to tonify Liver and Kidney Yin, strengthen the Lungs and stop coughing. 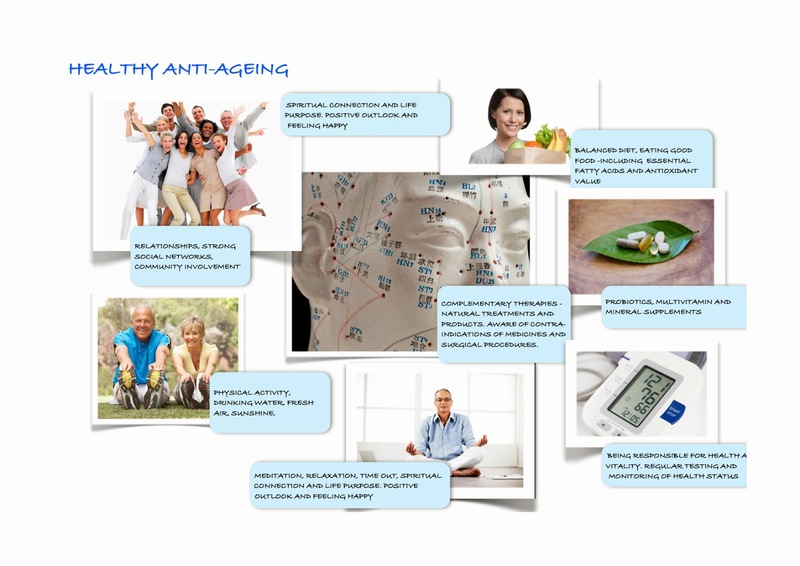 As an anti-ageing herb they are high on the list of tonic herbs. They improve the eyesight and keep the skin youthful. Scientific evidence has shown that this super-fruit has antioxidant and immune enhancing activities as well as being a liver restorative. Packed with more nutrients than any other fruit they contain Vitamin C, iron, selenium, all the essential amino acids, carotenoids, 21 trace minerals, calcium and zinc. They are a member of the nightshade family and originate from Tibet and Mongolia. Although new to western countries they have been used as a food and a Chinese herb for thousands of years. An easy, peasy, quick week-night dinner. wheat and oats and found some quinoa in the cupboard. Quinoa is an ancient Peruvian food, it is actually a seed from an ancient plant and was a staple in the diet of the Incas. Today it has found fame as a superfood. Quinoa is high protein, packed with vitamins, gluten-free and delicious. Western Science Has Finally Caught Up - Acupuncture Points and Meridians Mapped by the Chinese more than 2000 Years Ago Without Technology are Now Confirmed to Exist by Western Scientists! Despite being used by millions of people worldwide and being the major medical system for many countries, Western science has continued to call acupuncture "quackery" and a "pseudo-science". Recently and with the use of thermography, MRI's and CT scans western science has found that acupuncture points actually exist. The scans uncovered a higher density of "micro-vessels and involuted microvascular structures". Pu'erh or Pu-erh or Puer, is a black tea from Yunnan Province in China. It is named after Pu'erh City from where it originated and was sold to other countries via the tea trade routes. The flavour of Pu'erh is deep and earthy and it is often recommended as a digestive after dinner. There are many varieties of Pu'erh the better ones are fermented in a compressed cake form and aged. These compressed forms are sometimes known as "bird's nest pu'erh". It developed its dark colour and flavour from the natural fermentation process that took place during transit. The best pu'erh tea is aged for up to 15 years but in the last few decades a process known as "shou" processing has quickened the fermentation process. This involves heat and moisture and the tea is ripened within a year. "Sheng" pu'erh is aged under supervision for 15 to 20 years and has a deeper, richer and more complex flavour that is favoured by connoisseurs of pu'erh. Pu'erh is available in compressed form in many shapes or as loose leaf. Reputed health benefits include weight-loss, improved digestion, reducing bad cholesterol and controlling carbohydrate cravings. Many use it as an adjunct to their weight-loss protocol and to improve insulin/glucose metabolism. In Chinese medicine, pu'erh tea warms the middle burner (spleen and stomach) and is therefore beneficial for digestion and metabolism. If the flavour of Pu'erh doesn't appeal you could try mixing it with other herbal teas - try peppermint or chrysanthemum.